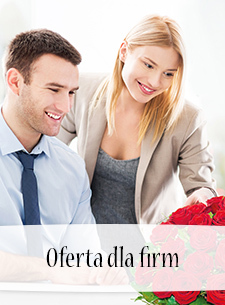 Over 3150 florists in Poland are ready to deliver your bouquet in just 3 hours! 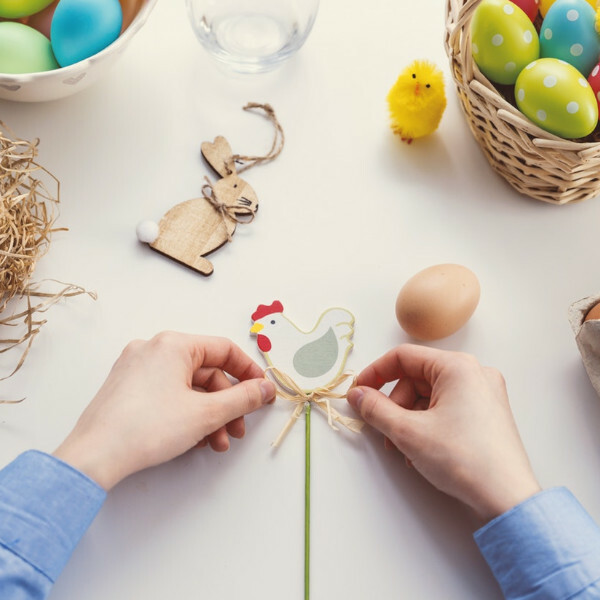 Attach a greeting card and write a message to your loved ones! 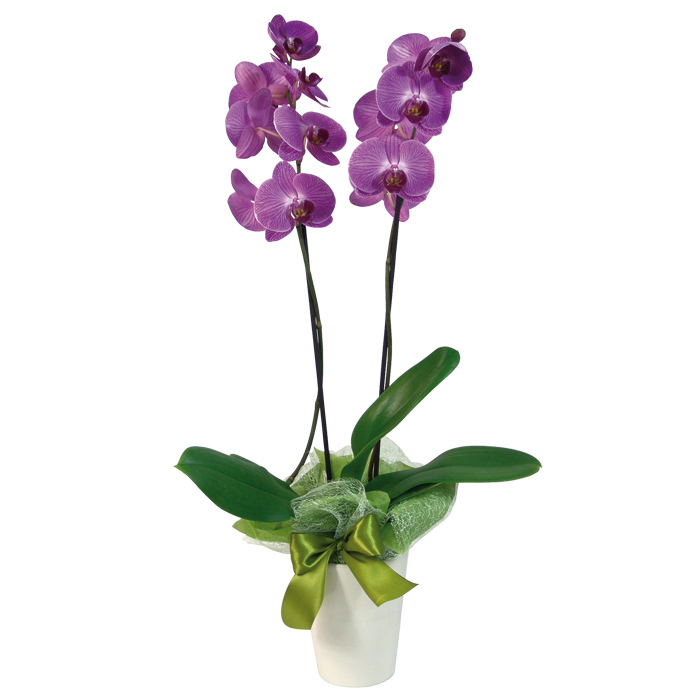 As the largest florist network in the country, we can guarantee the same price of the selected product regardless of the place of delivery. 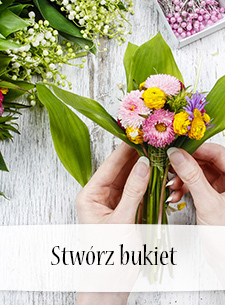 From the sea to the Tatra Mountains - Poczta Kwiatowa® guarantees the fastest flower delivery in just 3 hours! 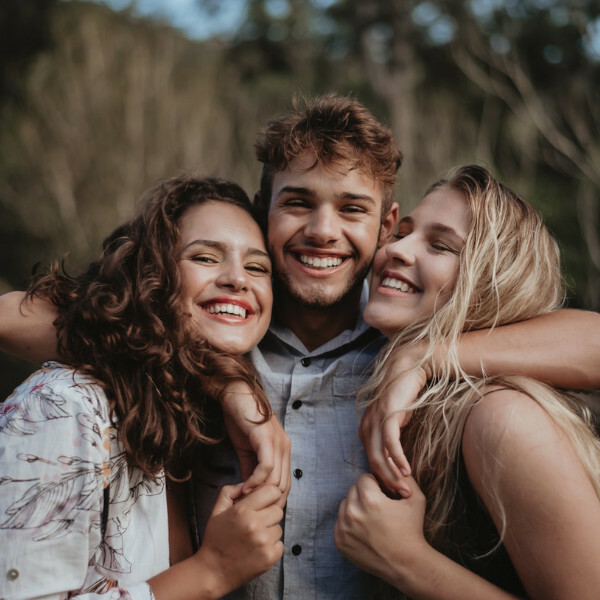 Poczta Kwiatowa® helps every day to express feelings to hundreds of people in Poland and in the world, remembering that each of these moments would be personal and unforgettable. 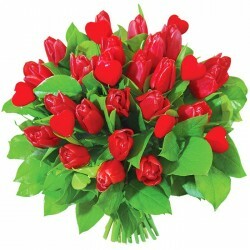 Fast service, beautiful flowers, will order again???????????????????????????????? 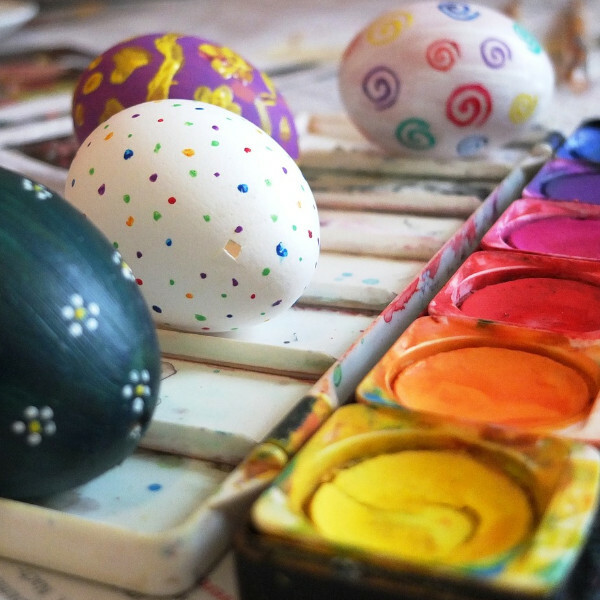 Name-days, birthdays. 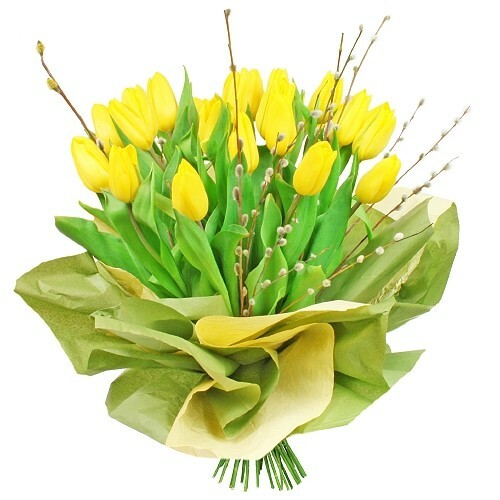 Flowers are the best gift for a jubilarian and a birthday boy. 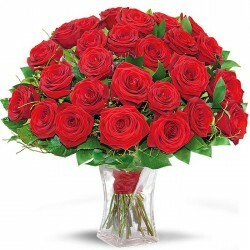 Flowers delivered by our Courier will make that day unforgettable and help in celebrating life’s most meaningful moments. 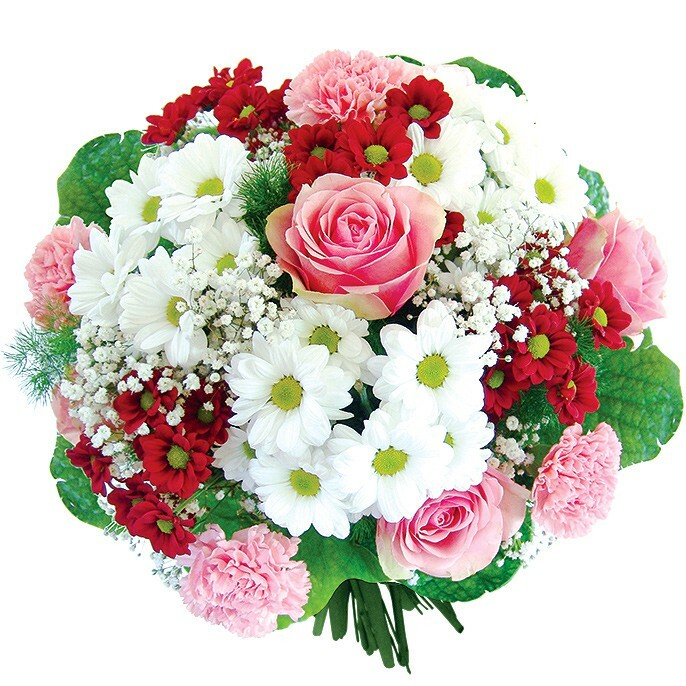 Present your relatives with flowers to make their feast more attractive, our online florist will take care of recipient’s satisfaction. 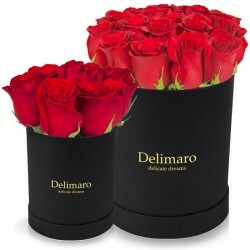 Send flowers – send memories! Wedding is the most important day in newly-weds life! 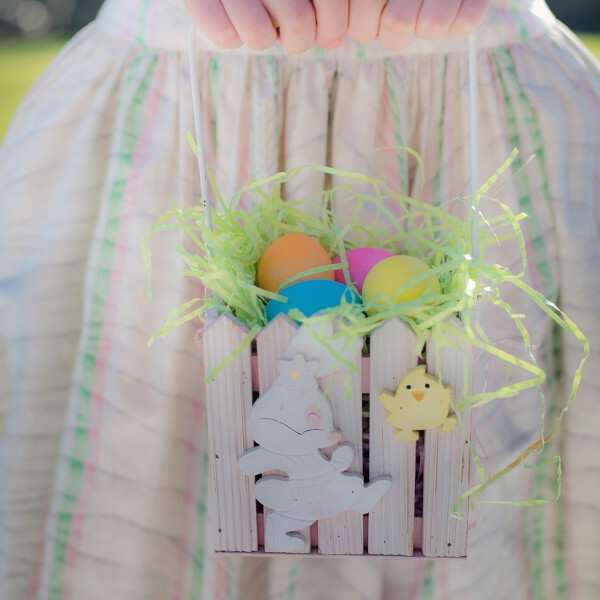 Take care of those unforgettable moments scenery. 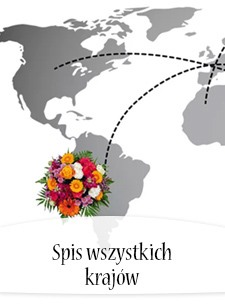 Poczta Kwiatowa ® will deliver wedding flowers and congratulatory flowers to any place in Poland at a chosen hour! The whole Poland trusted us. 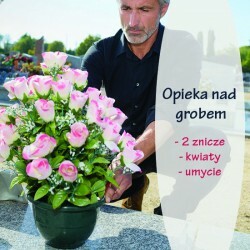 Poczta Kwiatowa ® is the largest wire service which delivers flowers into Poland. 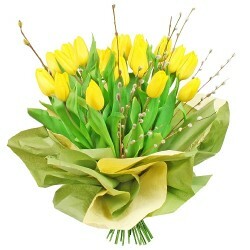 We cooperate entirely with the best florists in our country. 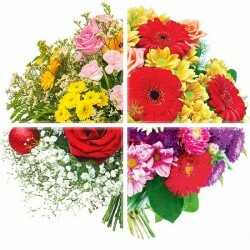 A partnership florist in each district town guarantees that your flowers will be always delivered fresh and on time. 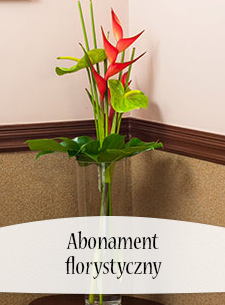 Poczta Kwiatowa ® is the best choice to order flowers online. 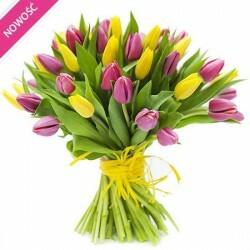 While sending flowers and presents with our company you could be absolutely sure that you are being served in keeping with rigorous top standards for which Poczta Kwiatowa® has gained numerous prestigious awards. 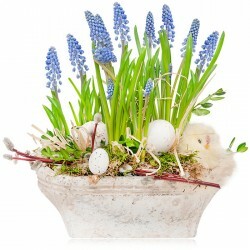 Not only flowers! 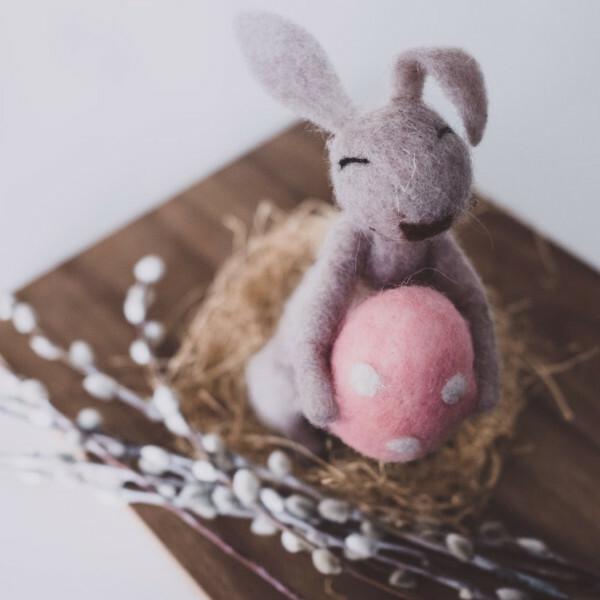 In a variety of Poczta Kwiatowa® offer can also be found gifts of good taste, gourmet gift basket and a wide range of small adds such as mascots, wines and gourmet products. 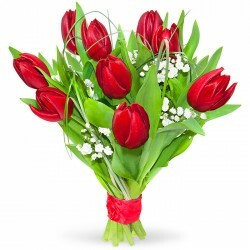 Send a gift or flowers with a present. 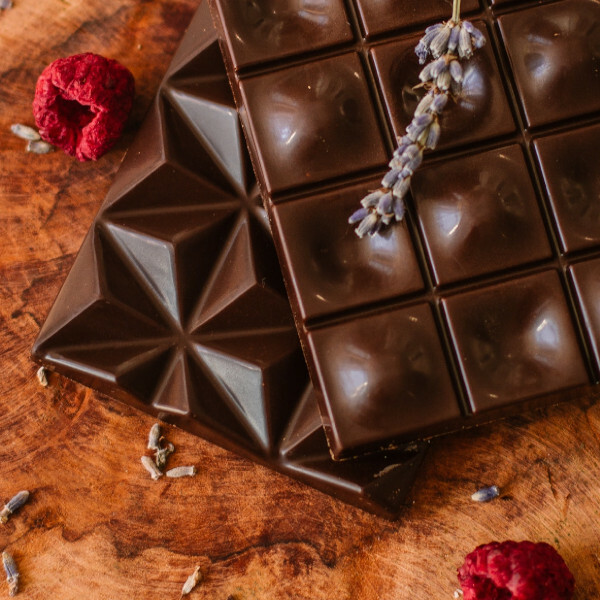 Allow your loved ones to indulge in luxury. 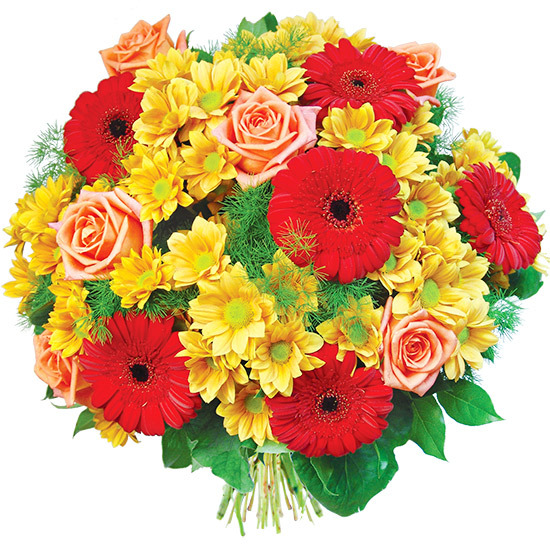 Send funeral flowers, wreaths or sympathy flowers. 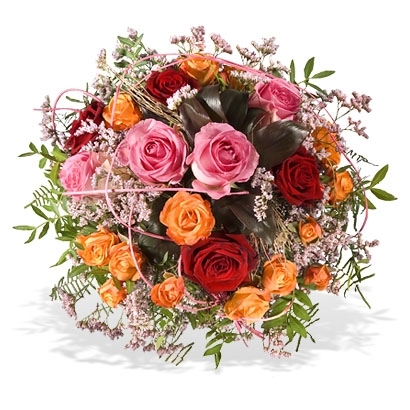 Our internet florist will, on Your behalf, deliver a wreath to the cemetery or sympathy flowers to your relatives’ house.